One of my priorities is raising the profile of women in digital. I’m therefore delighted to be one of the hosts at our second Women in Digital event on Wednesday 20 June in Leeds. Since our first event last June, I’ve noticed a shift in behaviour as we consciously think about gender bias and make equality and inclusion part of the conversation - I’m keen to build on this success. 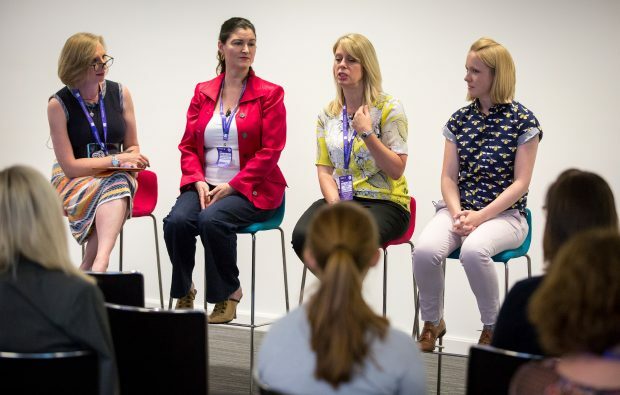 At last year’s event we heard from women across government and the industry who are working hard to inspire females into tech roles such as Marie-Clare Fenech at Emperic, whose Next Tech Girls initiative does just that. 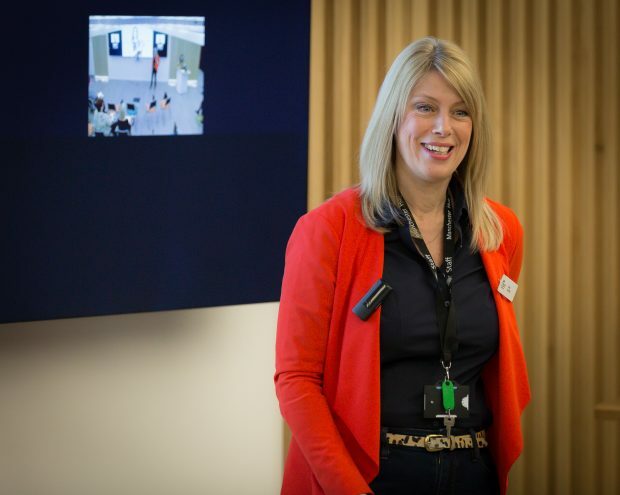 We were delighted to be joined by techUK’s Tracy Westall who’s passionate about building great support networks to create role models and help move women into leadership roles. We also talked a lot about diversity in the workplace and the need to ‘normalise’ inclusion. So, at this year’s event we really want to build on those themes, looking in more depth at what we can do to make digital an attractive place to work. Northcoders, Sumit Mistry, Director at Salesforce, and Amanda Neylon, from NHS Digital, will be providing keynotes in the morning, sharing how they are building an inclusive environment. We’re also excited to have our own Digital Voices getting involved in sessions along with their champions Avril Chester, Founder & CEO of Cancer Central, and Suzie Lewis, Managing Director, Transform for Value. We’ll break into smaller groups in the afternoon with a variety of speakers who are passionate about inclusivity in the workplace. They include James Dellow, who works on digital inclusion at Soapbox; Shelley Hardman, DWP LGBT* champion in Yorkshire & Humberside and Civil Service D&I shortlister; Julia Mazzafiore, a wellbeing and engagement lead at DWP; Jen Gagg from a:gender; and Leena Haque a UX Designer at the BBC who will discuss issues on neurodiversity. We’ll be talking about how women can be allies to build an inclusive environment, and how we can improve our confidence and human skills. Since our last event I’ve been working hard to promote our women in digital and to build our reputation as an employer of choice for women. As chair of DWP's Women in Digital group, I champion opportunities for females – particularly young females - in a male-dominated environment, and encourage more women into technology and digital roles. Last October, Zoe Gould and I delivered a breakout session at the Women into Leadership conference in Leeds. And in November I opened the DWP-wide Gender Diversity conference, sharing my thoughts with other senior leaders on what we need to do to make a difference and give people the opportunity to pursue their dreams. 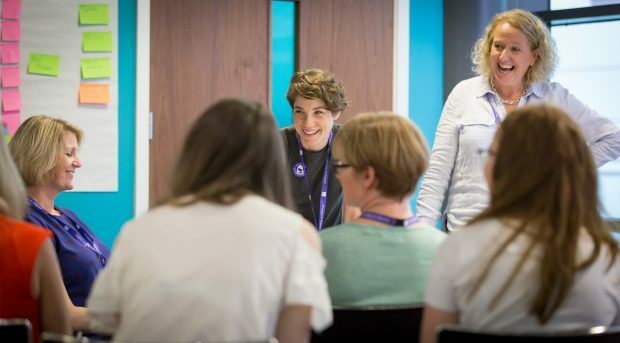 We celebrated with the world on International Women’s Day as we talked on our GOV.UK blog about how we’re pressing for progress, and we marked Ada Lovelace Day by talking about our female role models in tech. 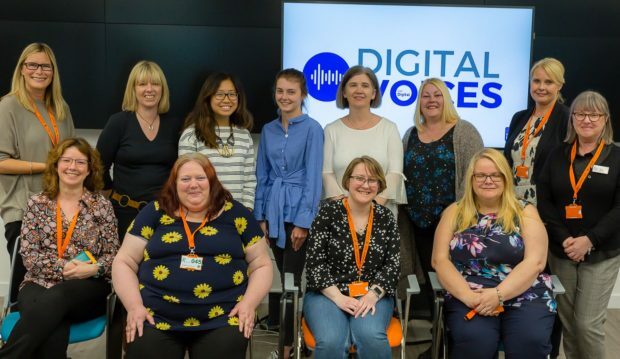 We recently launched our Digital Voices programme; I was at the first event to talk about how I found my ‘digital voice’ and to reassure our new digital voices that even senior leaders can find public speaking daunting! And, on a personal note, I’m humbled to have made this year's Digital Leaders 100 list for my work in helping to transform DWP Digital. However, there is always more to do! The digital technology industry is rapidly evolving, but despite this only 7% of students taking A-level computer science are girls, just 17%of UK tech workers are female, and only one in ten are IT leaders. We’re desperately in need of more diverse talent, so our aim is to increase gender diversity at all grades, particularly female technical subject matter experts to 30% by 2020. To do this we need to mobilise the women in our communities; the case for gender equality has never had more momentum than now. The Civil Service aims to become the most inclusive employer in the UK by 2020. The public sector employs 5.35 million people – over a sixth of the working population, but we don’t have an equal split on seniority with women coming in at 41.7%, and we also want to combat the fact that some minority groups are underrepresented. The Civil Service is a modern and diverse workplace, committed to promoting and ensuring equality and valuing diversity. So our event really aims to celebrate this fact. We’re going to be chatting with a variety of champions from a range of minority backgrounds to really delve into the challenges of being more representative in digital. In DWP Digital we're committed to ensuring that people are judged on their abilities and not on their gender or any other minority characteristic such as race or sexual orientation. I'm really looking forward to this event to explore how we can help women achieve the career they aspire to. 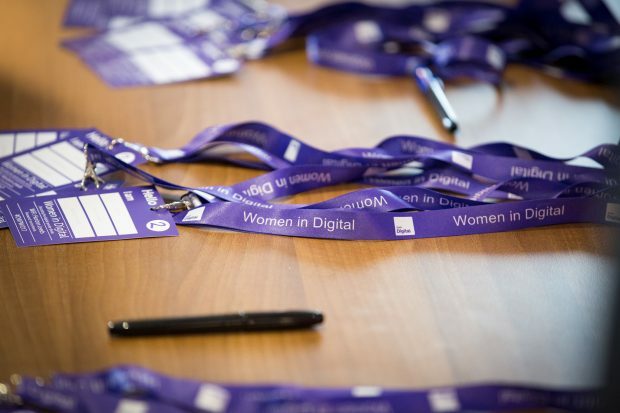 Let us know if you'd like to come along and join us at our Women in Digital event on 20 June, in Leeds. You can also find out more about what's happening in DWP Digital by subscribing to this blog and following us on Twitter @DWPDigital and @DWPDigitalJobs.